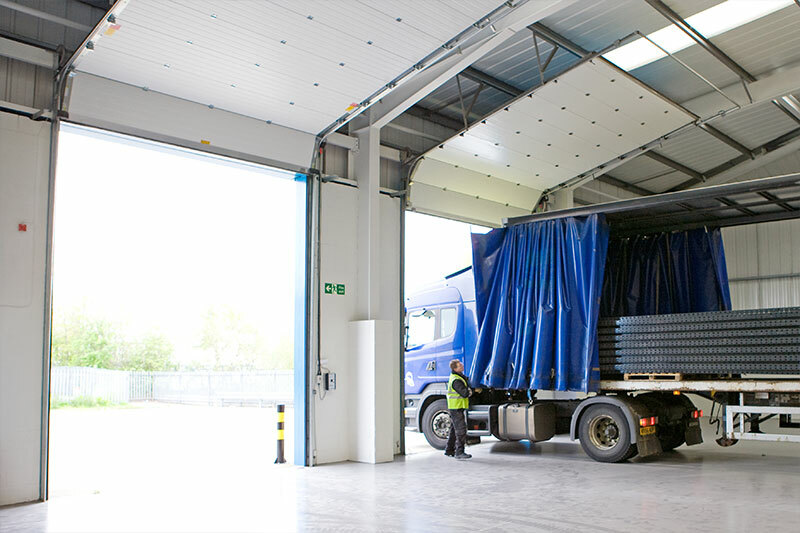 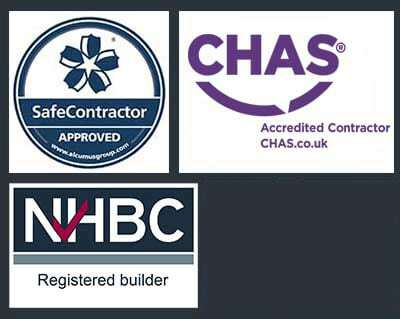 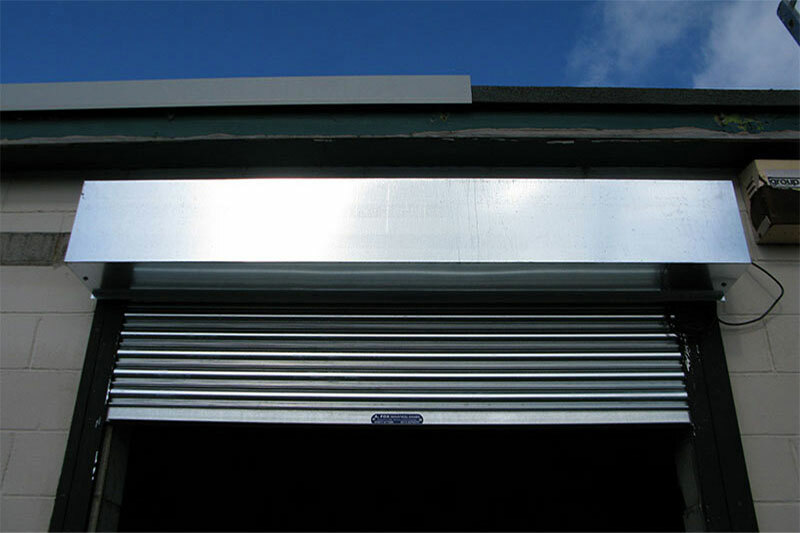 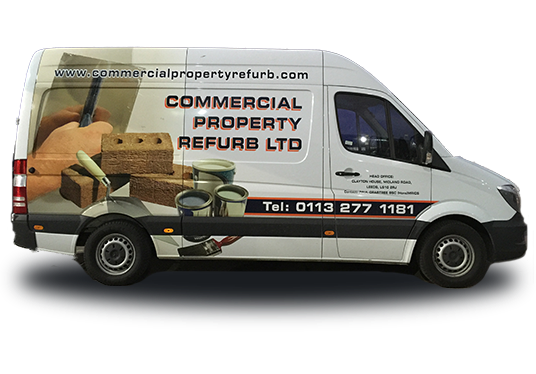 CPR Shutters have been installing, fitting and repairing roller shutters and roller shutter doors to the very highest standards for over 25 years. 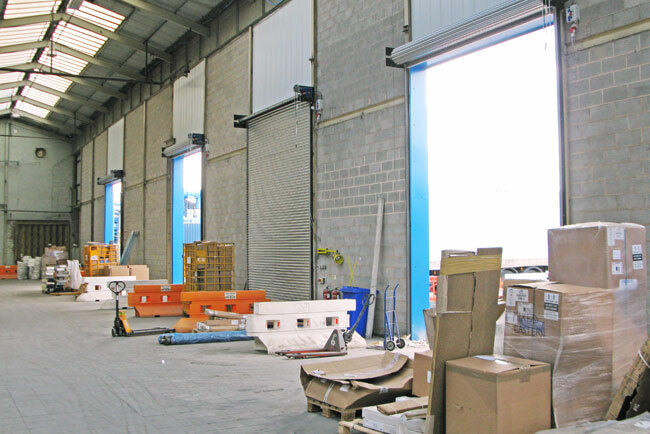 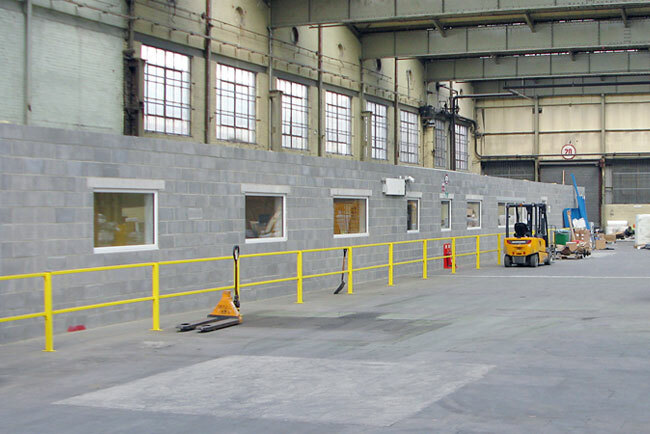 We also fit and install security shutters, rollerdoors, high speed doors, steel doors, steel shutters, fire shutters & roller shutters to all businesses. 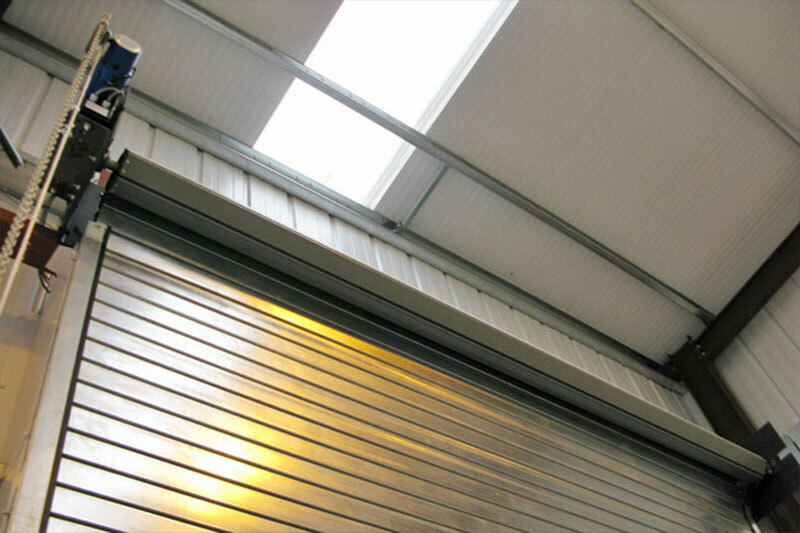 After your roller shutter doors have been installed CPR can service and repair them to ensure they are always in good working order.